One thing that I don’t like to do is to write a review, but you can write a sponsored post that is not a review. 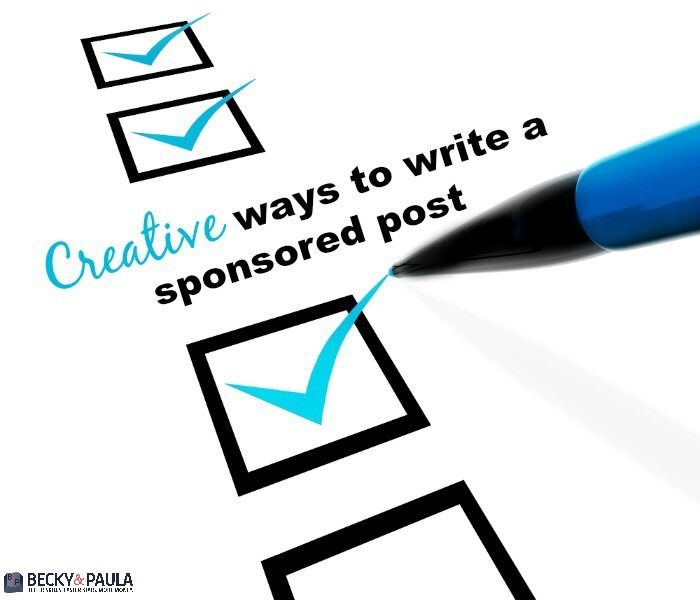 I make a lot of money on sponsored posts, so I want them to be great to keep the sponsor coming back again and again. I feel like if it is so “sales-like”, it would seem un-genuine, because I normally don’t write that way. 1. Tires. I had an offer from cooper tires to write about their tires. How on earth do you work that into a blog for kids? I had to think outside of the box… I wrote “5 things to keep your kids busy in the car (great when you get a flat tire! )” I shared the five tips and then I shared some tips on how to prevent a flat tired in the first place. 4. Dannon Greek Yogurt. I turned this into “5 ways to get your preschooler to eat healthy foods”, listing Dannon yogurt as one and then listing a fruit & yogurt parfait (using Dannon yogurt) as another one. The other three were other ideas that I would give our kids. 5. I wrote a sponsored post for LEGO and I shared 12 ideas to keep the kids busy during the winter break. 6. This one was for a phone for elderly people, so I wrote about 10 Great Gifts for Grandparents. Many of the companies that I have worked with have told me that they like to work with me because I think outside of the box. So… All in all, just get creative. Can you “hack” their product? (You need to check with them first). Can you work it into a cool roundup? Can you talk about it genuinely? If so, go for it! 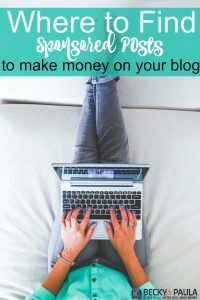 Need more tips? 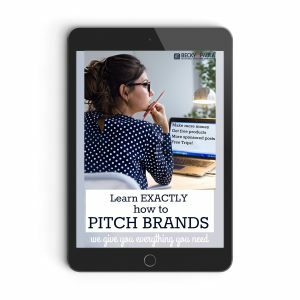 Check out our book on how to pitch brands your creative ideas on your own! Wow. That’s really creative! I thought I was creative, but apparently not creative enough! LOVE THIS!! I haven’t started sponsored posts yet, but I’m going to save this for when I do 🙂 Thanks so much for sharing!